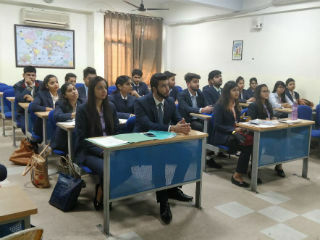 In the regular guest lecture series, JIMS Rohini organized a session on “Personality Development Portfolio” on 25th October 2017 for PGDM – Retail Management students (batch 2017-19). The resource person “Mr. 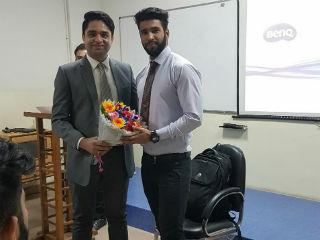 Ankit Kalonia, Corporate Trainer, focused on building self-confidence, enhancing self-esteem and improving overall personality of the students. The session aimed at grooming the students through sensitization on proper behavior, socially and professionally, in formal and informal environment.